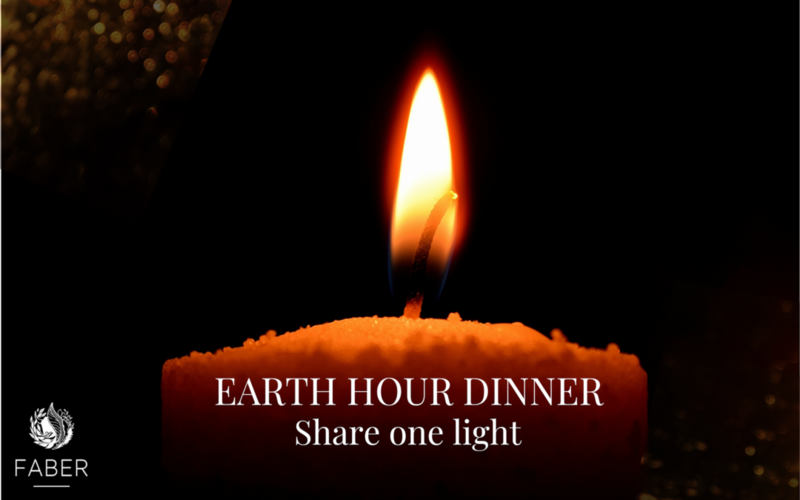 Share one light at FABER restaurant on the Avondale wine farm in support of WWF #EarthHour 2019. In the sparkle of candle-light, Chef Dale and his team will be serving up a contemporary farm-to-fork 4 course dinner. Gorgonzola dressed lettuce from our garden, roasted apple, fresh pear, seeds and crispy onions. Chopped aged Black Angus rump, smoked bone marrow, parmesan, ponzu and fried potato. Honey mustard glazed free range pork, apple and rhubarb, Klondyke cherries and Avondale beetroot. Aromatic poached Asian pear, crème fraîche ice cream and thyme streusel.